Hi friends. Sorry it has been a bit quite around here. I have been creating for my DT commitments and I can't share them yet. My oldest son just finished up his Driver's Ed classes so I have been busy taking him driving in the afternoons to get his hours in so he can go take his test before he leaves for his summer job. He leaves on the June 16th so we need to get it done before then. We are getting there. Ok, enough about me. Onto my card for today. 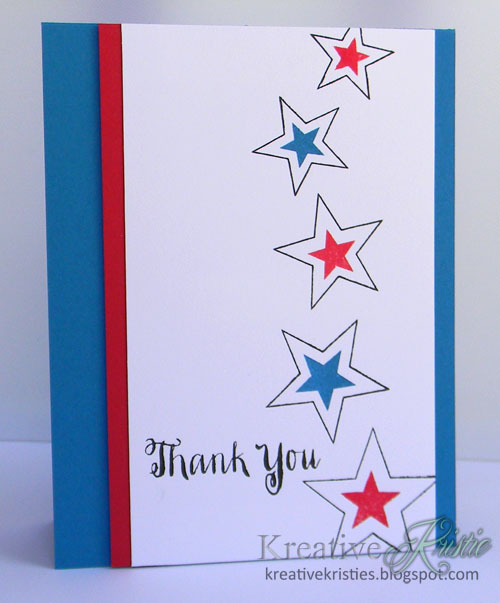 This card was inspired by the OWH blog hop that I participated in over Memorial Day weekend. You can check it out here. I got some new goodies from the latest SSS release. The stars are from the set Lots of Stars and the sentiment is from Friendship Messages. I used the sketch from my friend Lesley's challenge. 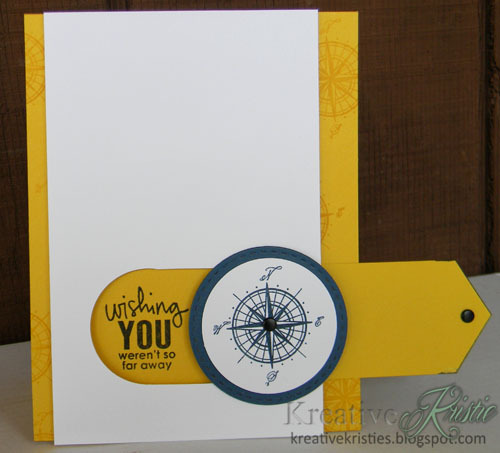 I am adding this over at Simon Says Stamp challenge: Anything goes! I also wanted to share a sneak peek of last week's challenge at StampNation. It was a sketch challenge and the DT rocked it!!!! ONE of the great things I love about StampNation is that the challenges NEVER close. It is so fun to see one pop up that we haven't seen in a while. Click here to learn more about StampNation benefits and to join now. I would love to see you in the forums. 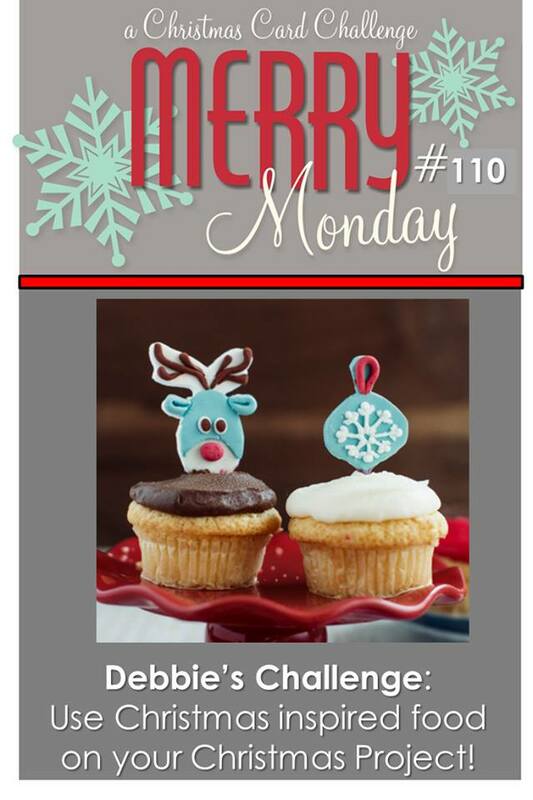 This week Debbie wants us to use Christmas inspired food on our Christmas card. This was definitely a challenge for me. I could not come up with anything for the longest time until I looked up some Digi stamps. I don't have many or any food related stamps, other than candy canes, gingerbread men, etc. I wanted something different so I found this Digi image from MelJen's Designs. I thought the little Chili pepper with the Santa hat was just perfect. I printed the image out on vanilla cardstock and then Cherry Cobbler so I could paper piece. You can't tell in the photo but I added wink of stella to the hat brim and pom pom. 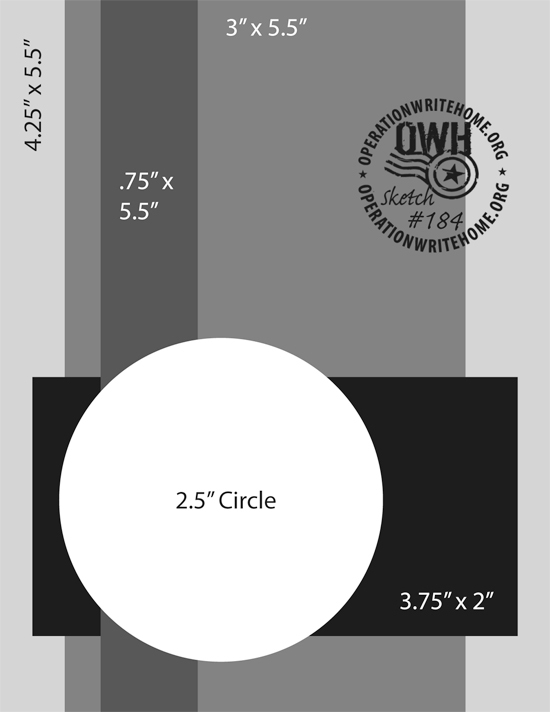 I followed this sketch from the OWH blog. Hi friends! 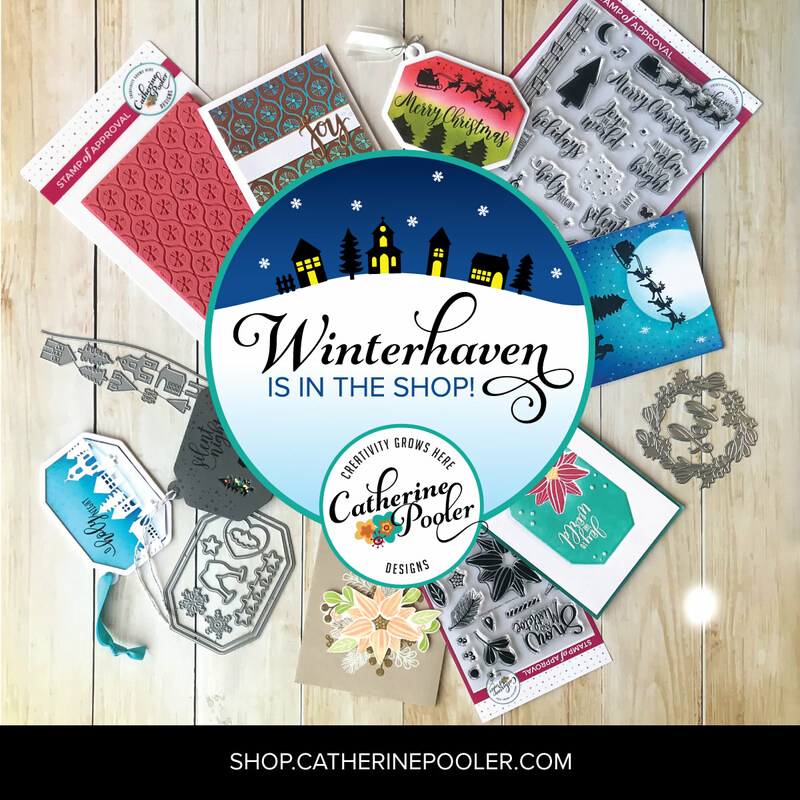 I couldn't resist playing along with this month's PTI Blog Hop. The color combo they chose is just gorgeous. Aqua Mist and Melon Berry! I don't have Aqua Mist so I used Coastal Cabana instead. I was inspired by the colors & by one of the sketches from the new release. 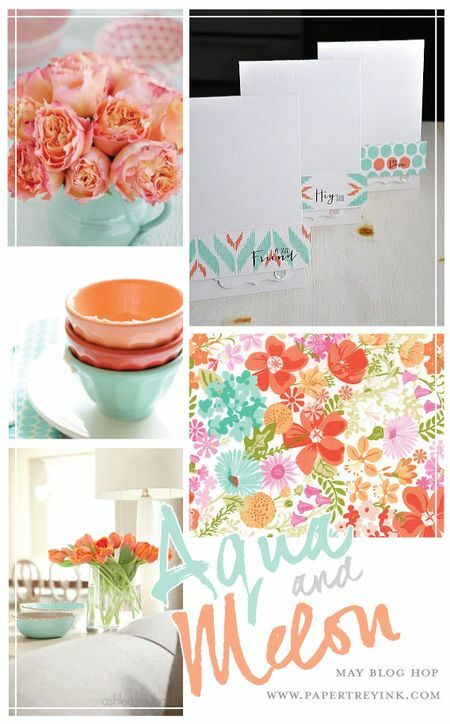 I love the downloadable/printable sketches and color combos PTI offers every month. 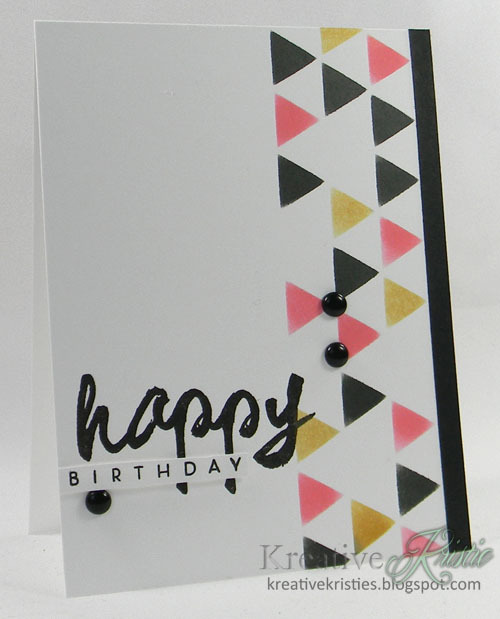 Isn't this Art Deco background stamp gorgeous? I haven't used it enough since I got it so I wanted it to be the focal point of my card. but it's also a time to pay tribute to our servicemen and women, past and present. I am participating for the first time in the Operation Write Home Memorial Day Bloghop! The theme for this year is to use the colors red, white, & blue! 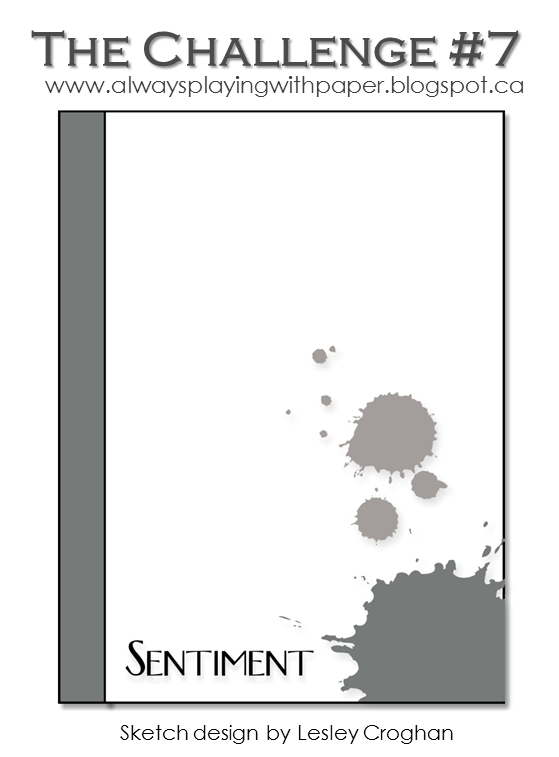 I used sketch #110 from the OWH blog. I love how super easy this die from PTI is to use and it fit perfectly with the sketch. I used the Quilted stitched pattern die from Lil' Inker for added detail to the base. Hi friends. I am popping in real quick today with a card that fits 4 challenges. Love it when that happens and it hasn't happened to me in a long time. 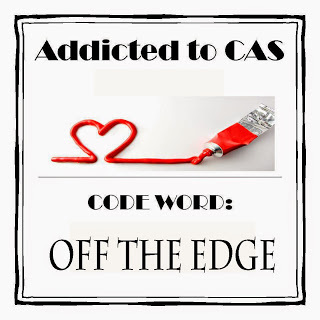 I used the colors from Colour Me!, Marion Vagg's card at Muse, Addicted to CAS is looking for Off the Edge and CASology's cue word is flower. PHEW!!! I am off to take my oldest son driving. Need to get those hours in so he can take his test for his license. Tonight is his last night of Driver's Ed. I can't believe he will be driving by himself soon. 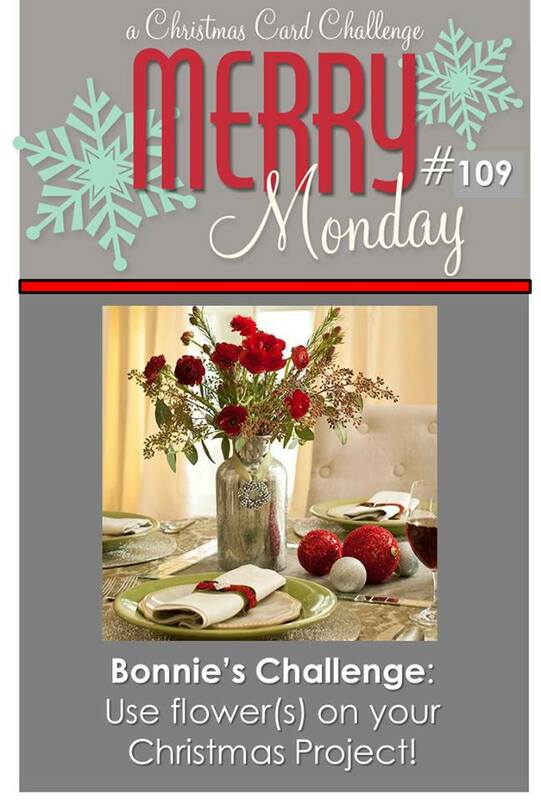 This week Bonnie wants us to use flower(s) on our Christmas card. The sketch I followed was one Catherine used in the Cards For Him class. I love the versatility of the sketch. 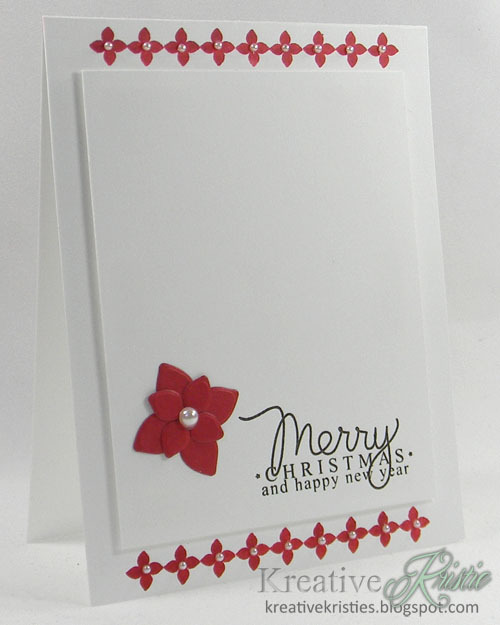 I used the stamp set from CAS-ual Fridays called Christmas Carols and the dies that match to create my flower. Hi friends! It started out as a rainy day here but now the sun is shining and it is quite warm out. I went outside to get a good photo of this card. 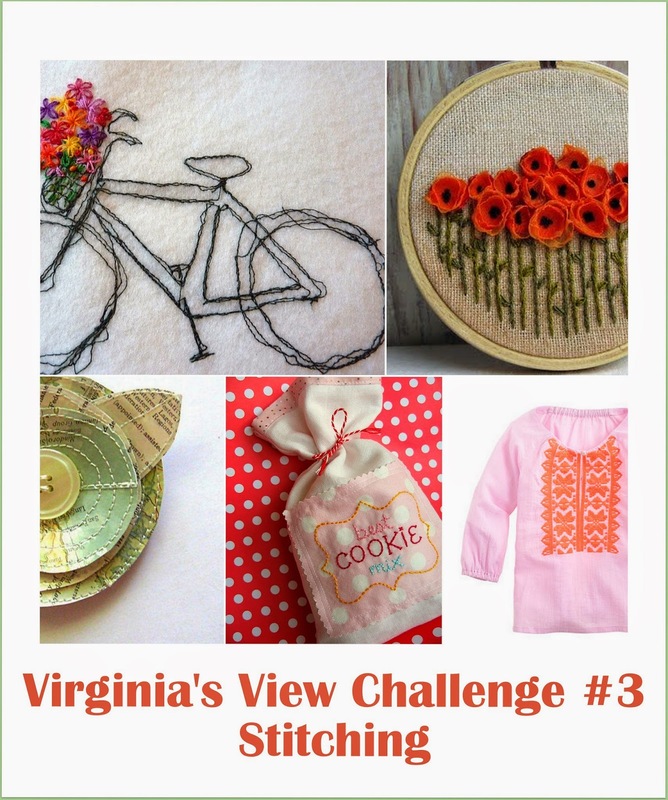 I am entering this card at Virginia's View Challenge, using the sketch at CAS(E) this Sketch! 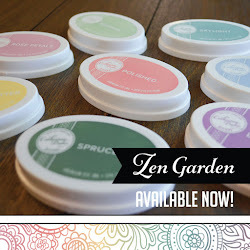 I absolutely love the stitched dies from Lil' Inker. I am not that great with a sewing machine so these dies are perfect! I not only used the stitched rectangles but the stitched sun. The sun was cut out of a scrap piece that I had used to demonstrate the Gelatos and Glaze technique at StampNation LIVE! Hi friends! 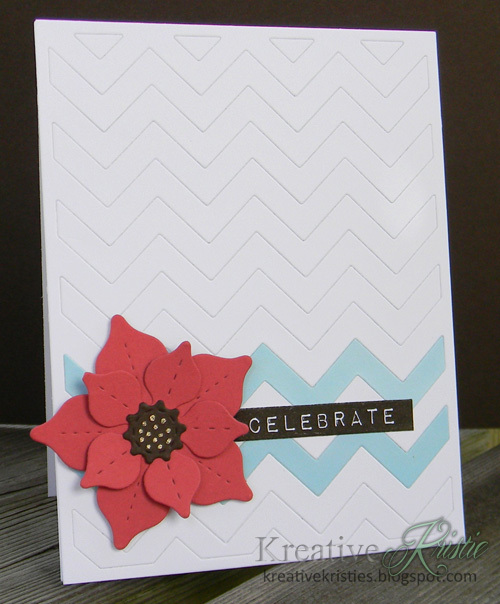 This week's challenge at StampNation is to create a one layer card. 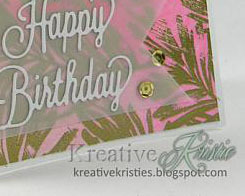 I have to admit I love CAS cards but rarely make one layer cards. I managed to make one that I was quite happy with though. The above graphic is a sneak of the DT members cards. Here is mine. 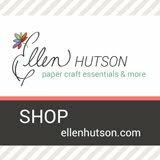 The lessons in Maureen's Clean & Simple Classroom have certainly helped me grow as a paper crafter. I am so thankful to be part of StampNation and the wonderful community and I would love for you to be a part of it too! Thank you for visiting and have a great Saturday! Hi friends! 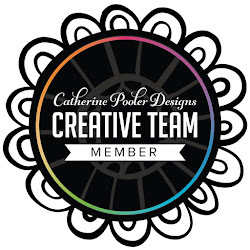 All week long the StampNation Dream Team will be featured on the Penny Black blog, along with our Guest Designer Virginia Lu. 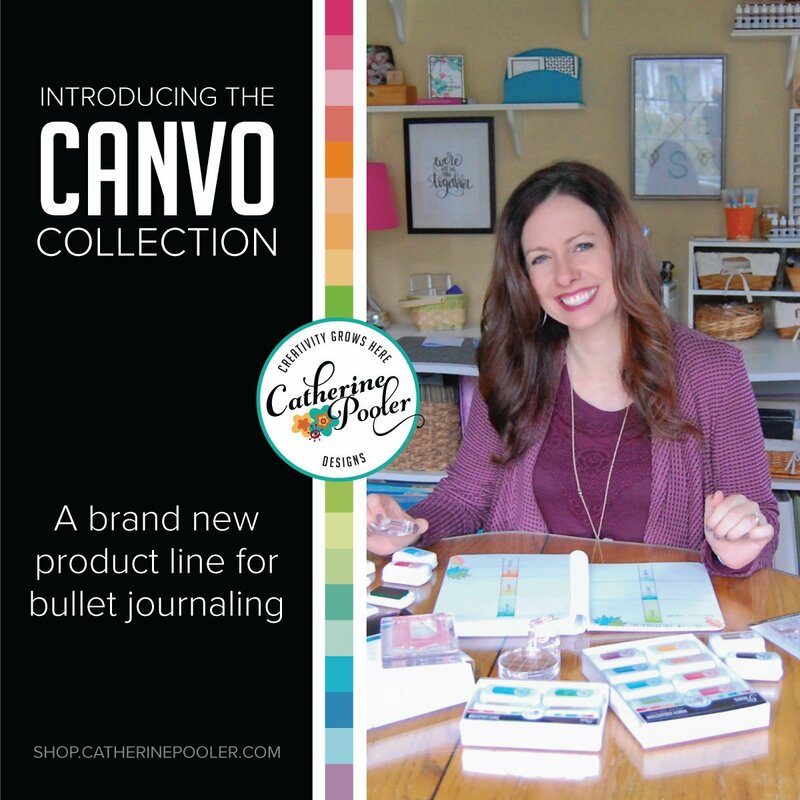 Today is my day to be featured, and I cannot tell you how excited I am!!! 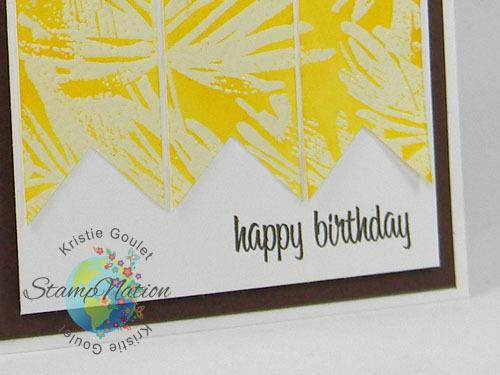 I had fun with the Fronds background stamp and Gelatos. 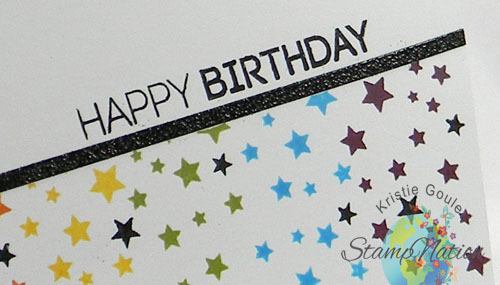 You can see the full card on the Penny Black blog. Penny Black is the sponsor of the current challenge going on at StampNation. 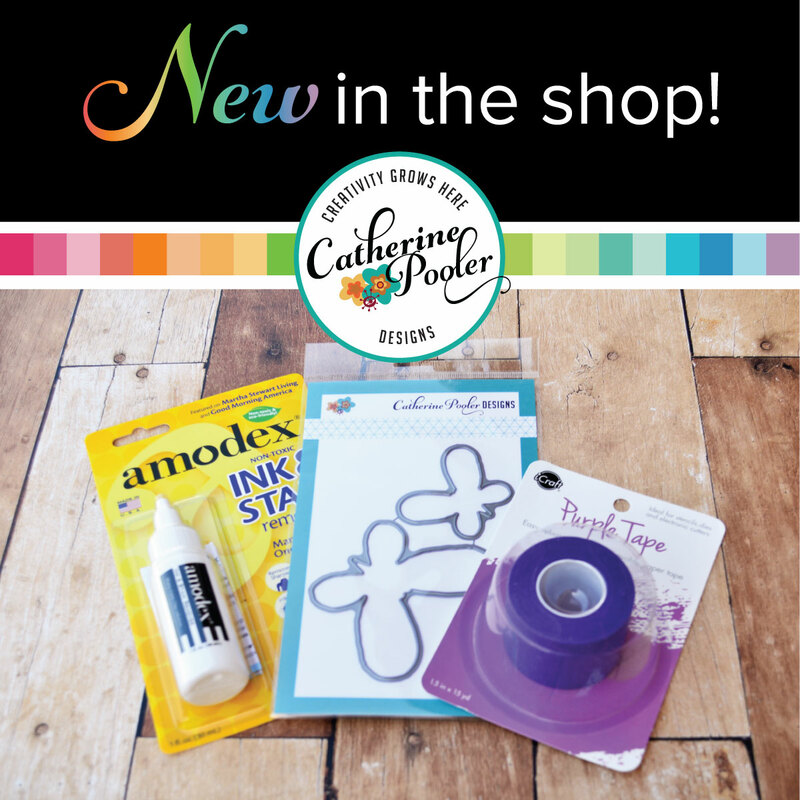 One lucky participant in the challenge is going to win their choice of 3 products from the new Penny Black release! AND, Penny Black is giving away 2 ONE MONTH MEMBERSHIPS to StampNation! 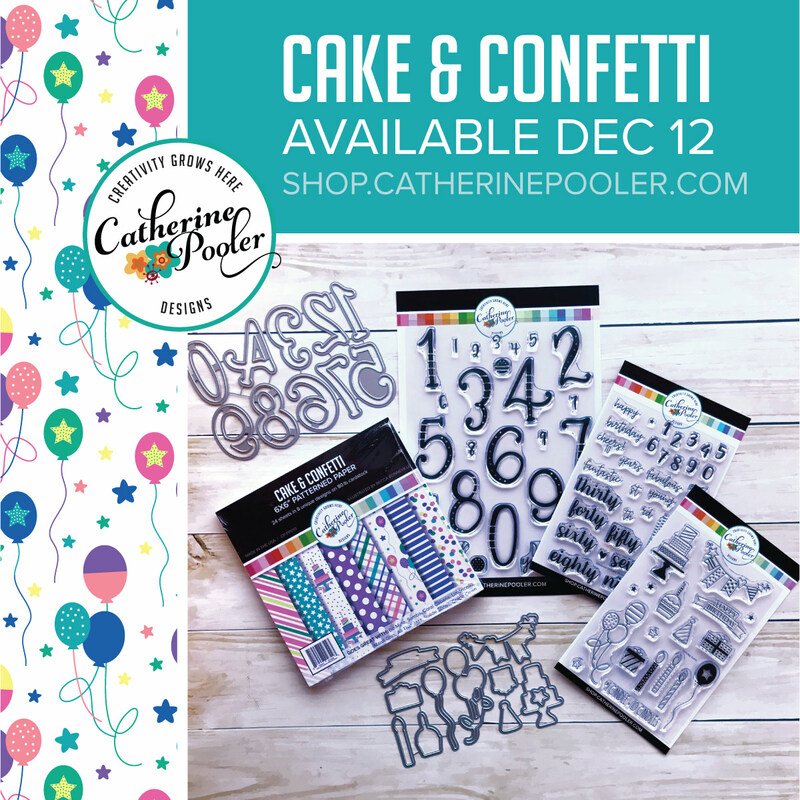 Leave a comment on the PB Blog for a chance to win! 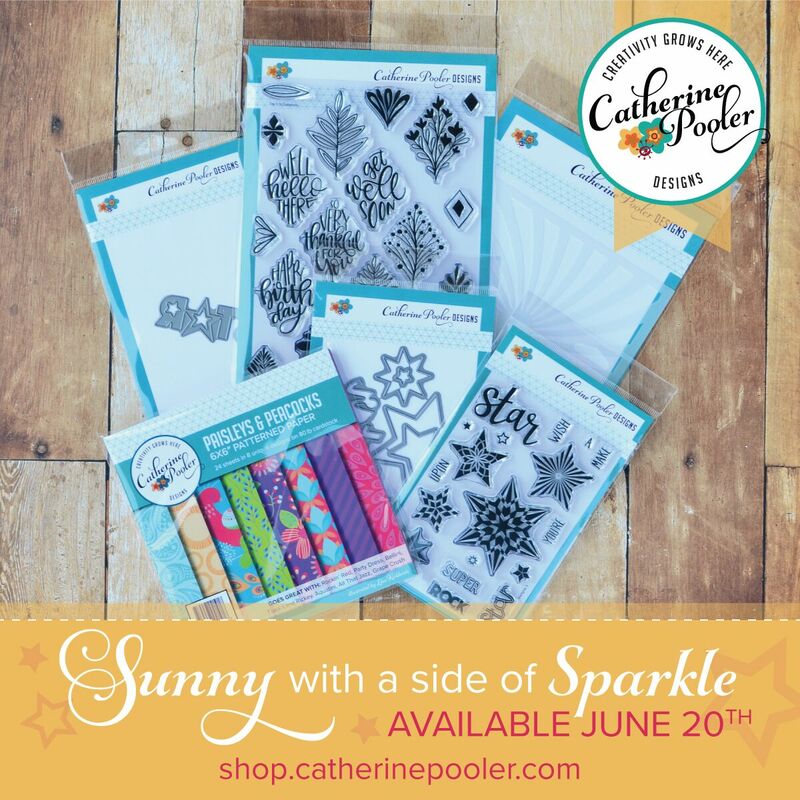 I had so much fun playing with my Penny Black goodies that I have a set of Thank you cards to share with you too. 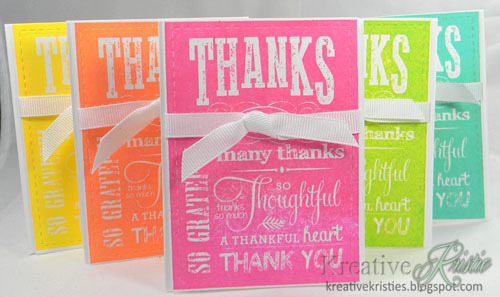 I stamped the Chalkboard grateful stamp in different Hero Arts neon inks. Trimmed them down, added the ribbon and placed them on 4 1/4 x 3 1/4 inch bases. I love the different fonts on this stamp and the way it stamps so perfectly! 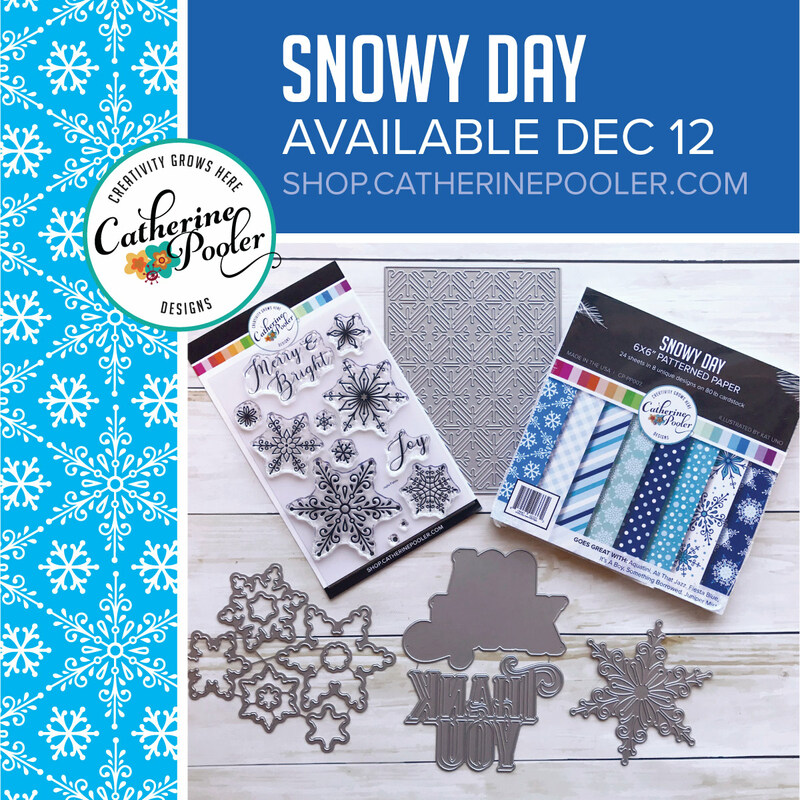 Thank you Jill and the Penny Black team for having me on your blog today! I am truly honored. 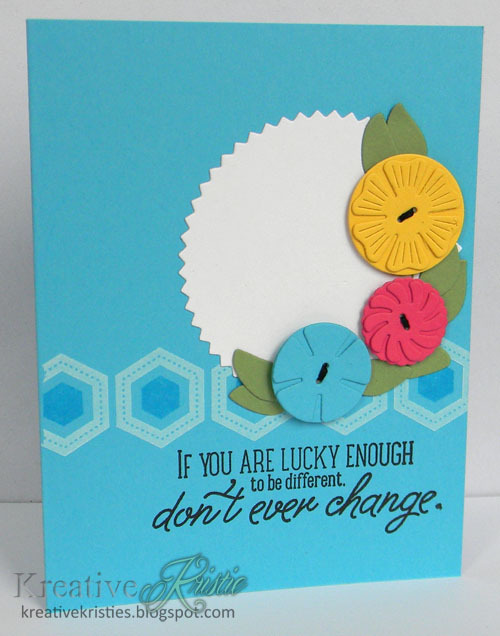 Today I have a fun moving card to share with you that was inspired by a card Sandy Allnock shared in the Cards For Him online class. 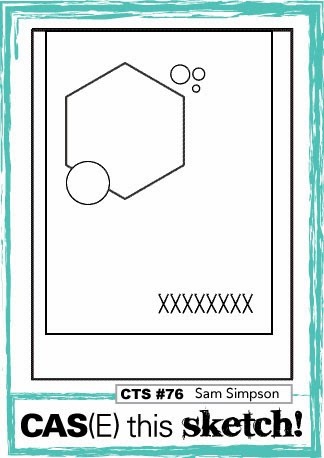 The full tutorial on how to make this card is shared in the class. If you struggle with masculine cards, this class is for you! 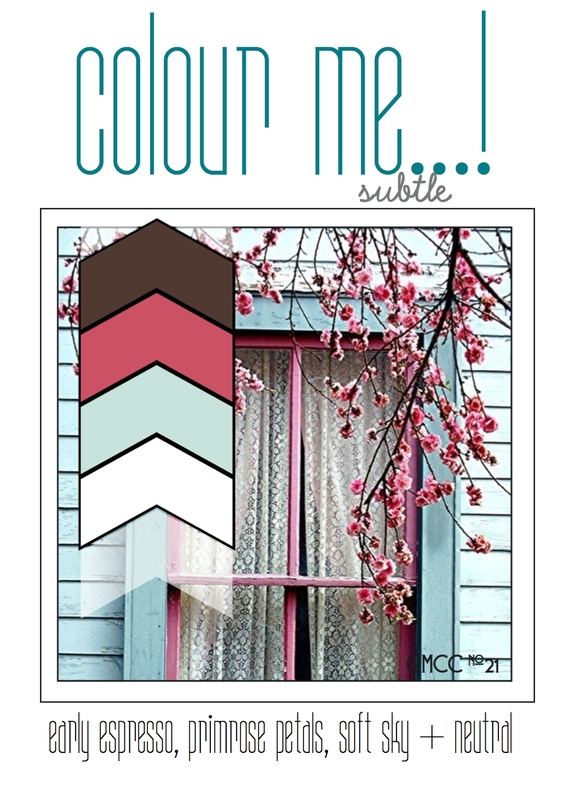 I kept my design clean and simple using the colors from the Colour Me challenge. Crushed Curry and Midnight Muse. Now the fun moving part of the card. You pull the tab to reveal the sentiment. 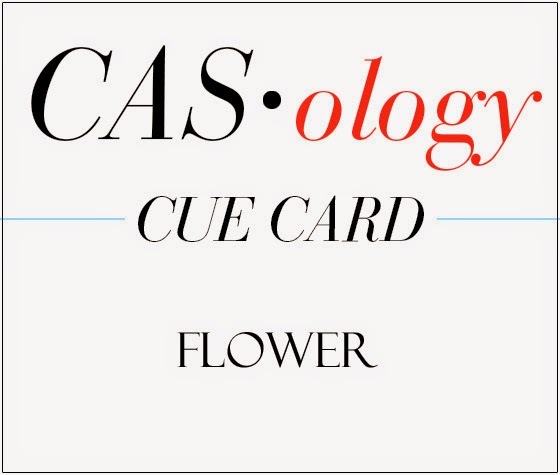 If you have been on the fence about taking the Cards For Him class, now is the time to join. The Early Bird pricing ends tomorrow (Thursday). 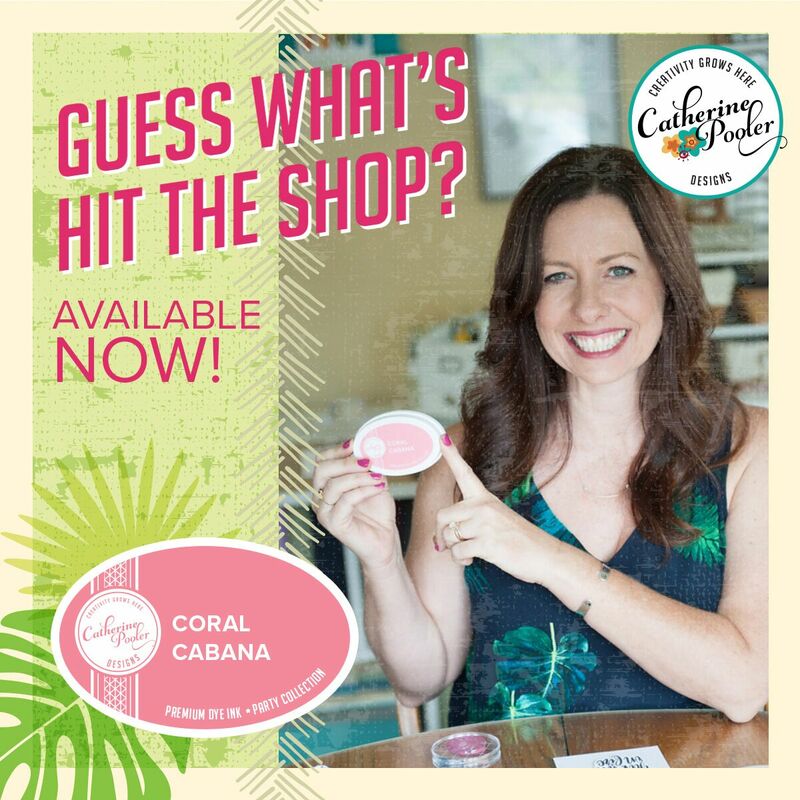 StampNation members get the class for half off. Awesome deal! 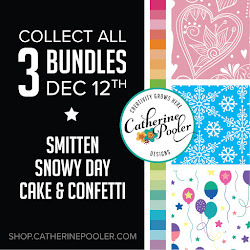 Click here to join StampNation and grab your half off code. 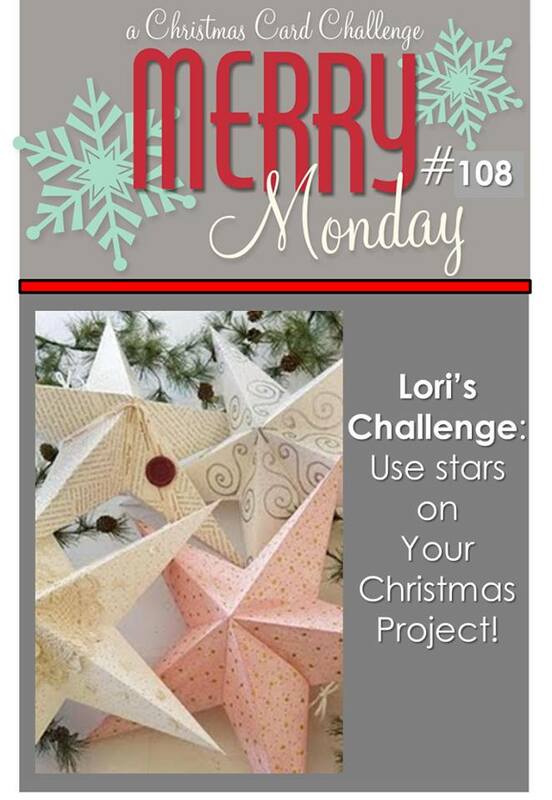 This week Lori wants us to use stars on our Christmas card. 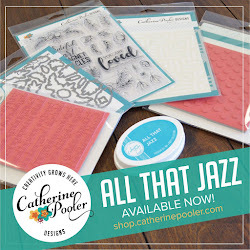 I love this fun stamp set by Hero Arts called Jolly. I won this set as a door prize at StampNation LIVE and couldn't wait to ink it up! 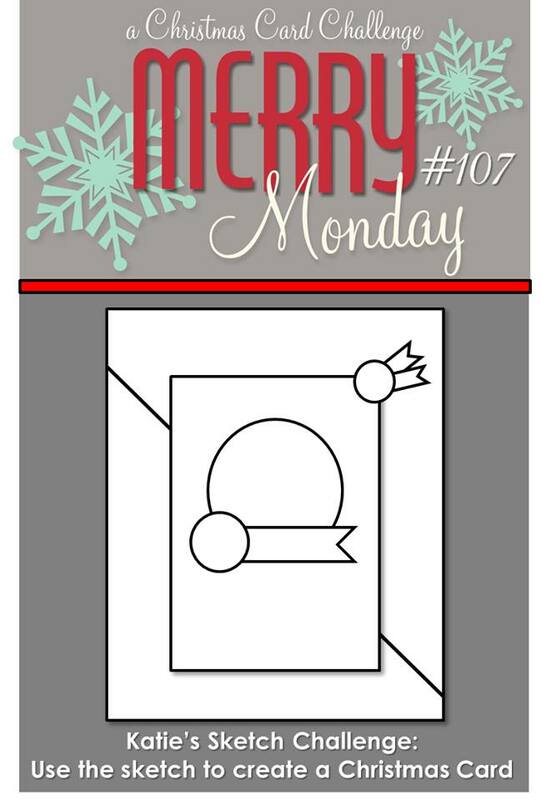 I thought this technique was perfect to use over the big Merry stamp. 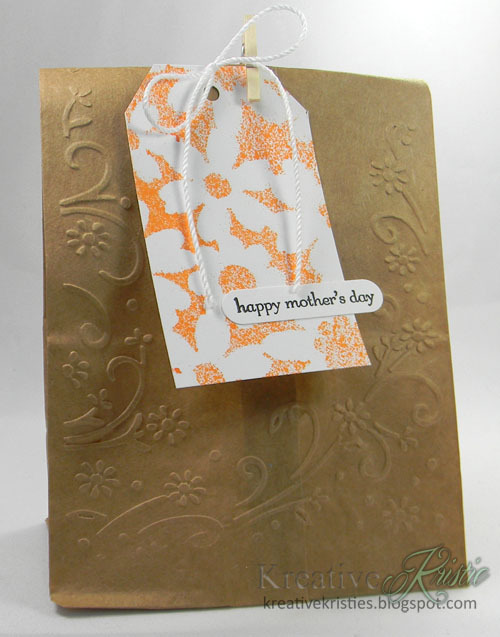 It is hard to tell in the photo but it is stamped using Delicata Golden Glitz ink. Hi everyone! Happy Mother's Day to all the amazing Mom's out there. Hope you have a great day! I am sharing gifts I made for all the lovely mom's at our church. I love how you can dress up a plain brown bag by using an embossing folder and a tag. The tag was made using SU's tag punch. I played with some new Dylusions ink sprays by Ranger and a stencil I found at my local scrapbooking store. I made 20 of these and this technique was quick and easy. Inside is a pack of flower seeds and chocolate. I sure hope they like them. Happy Friday friends! I was really inspired by the photo at Cure for the Monday Blues and made a second card. You can see my first card here. Here is the inspiration photo. I used my Mini Tri Mosaic stencil for the triangles. Sponging using black, gold and pink inks. 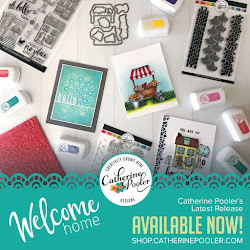 I used one of my new favorite sentiment stamp sets from PTI, Wet Paint and a few enamel dots to finish it off. I wasn't going to add the black strip on the side but it was needed to cover up a smudge. 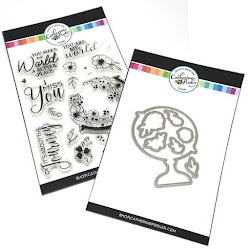 Before I go, I am excited to let you all know that my friend, and StampNation Design Team member Maureen (Mama Mo Stamps) is now doing VIDEO tutorials for her Clean & Simple lessons. These videos are exclusive to StampNation. Her first one was posted today and it is AMAZING!!! Click here to learn more about StampNation membership and to join today! Hi friends! This week's StampNation challenge is being sponsored by Penny Black. We have a beautiful inspiration photo to be inspired by. 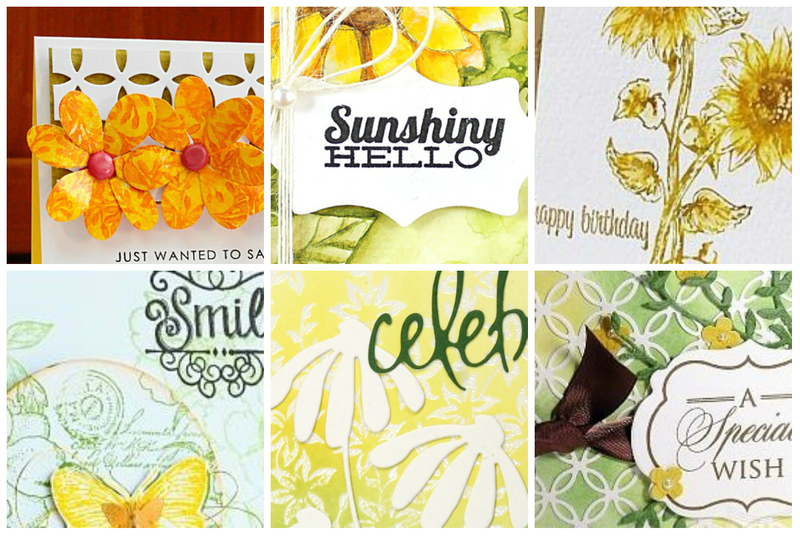 The collage above is a peek at the cards you can see in full at StampNation. 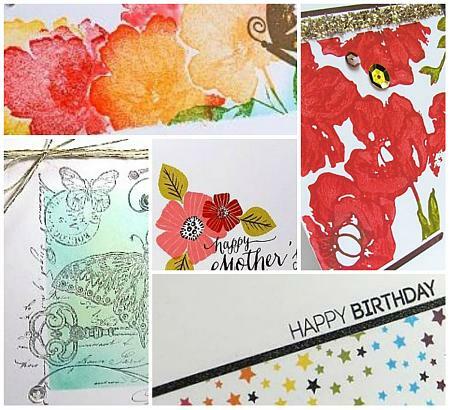 The Penny Black designers have joined us and made cards using the inspiration photo. Everyone was very inspired and the cards are stunning! 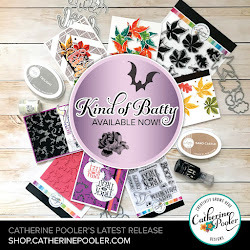 I had a ton of fun playing with Penny Black goodies. 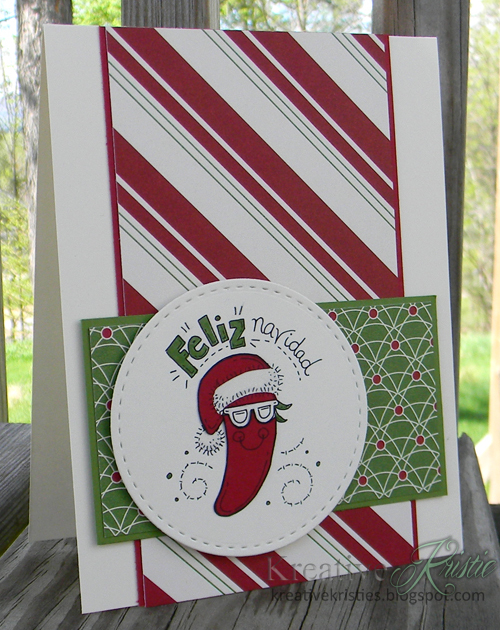 Here is a peek of my card for the SN challenge. 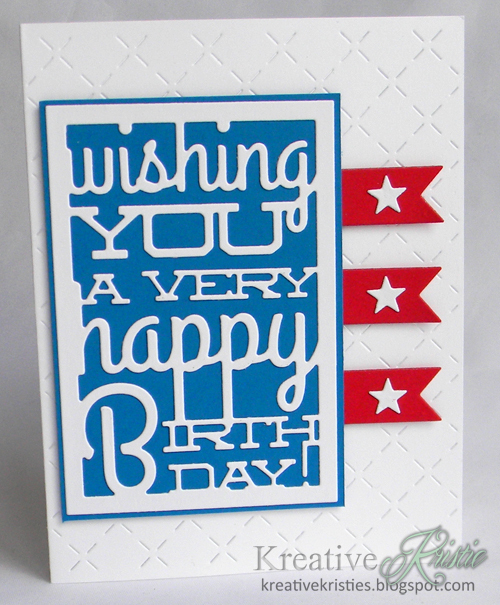 This was my first time using any of Penny Black's products and I have to say they were amazing to work with. 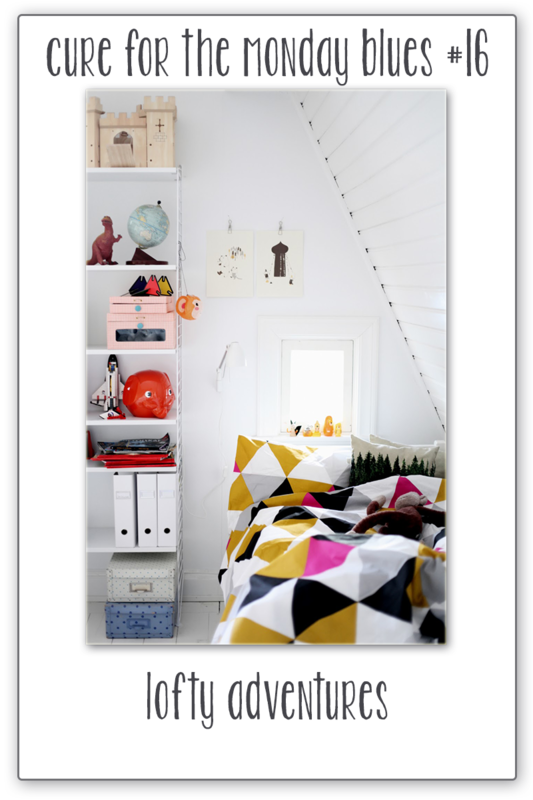 Great quality with a great variety of designs and styles. I would highly recommend them. Would you like a chance to WIN some? 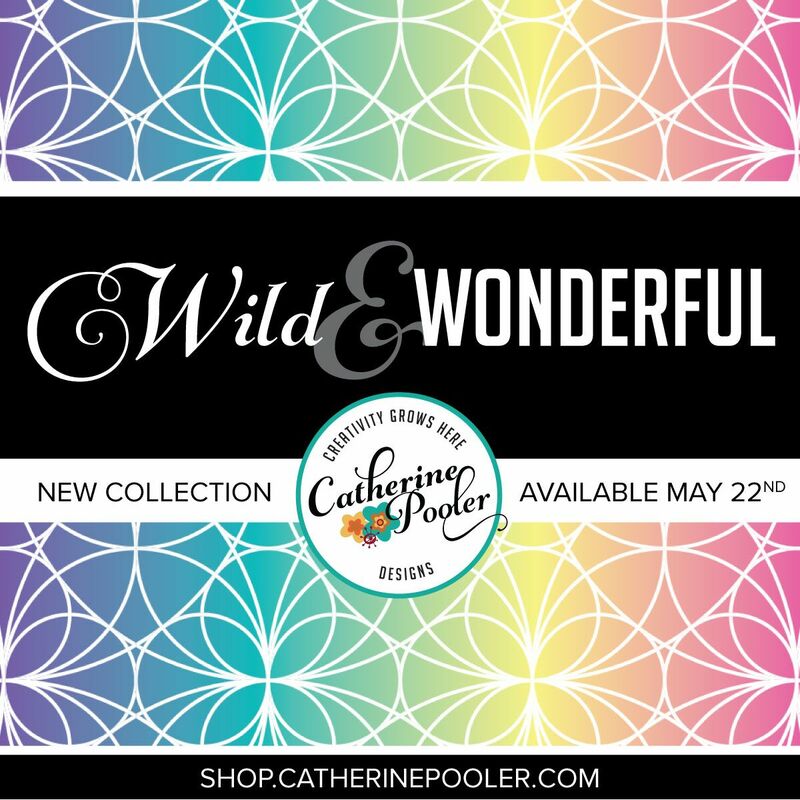 One lucky StampNation challenge participant will get to choose THREE products from the new Penny Black catalog. Awesome, right?!!!! Are you a StampNation member? Hello for Cure for the Monday Blues! Hi everyone! 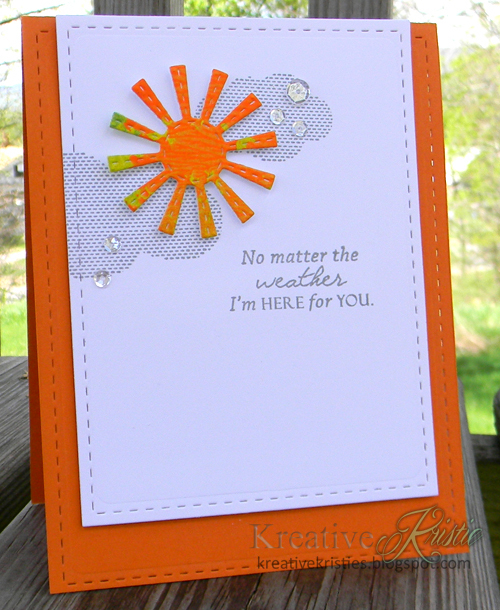 This card was inspired by Taheerah's, Cure For The Monday Blues challenge. Here is the awesome graphic. My inspiration came from the triangles on the blanket. I used the Full Card Hourglass die from Simon Says. 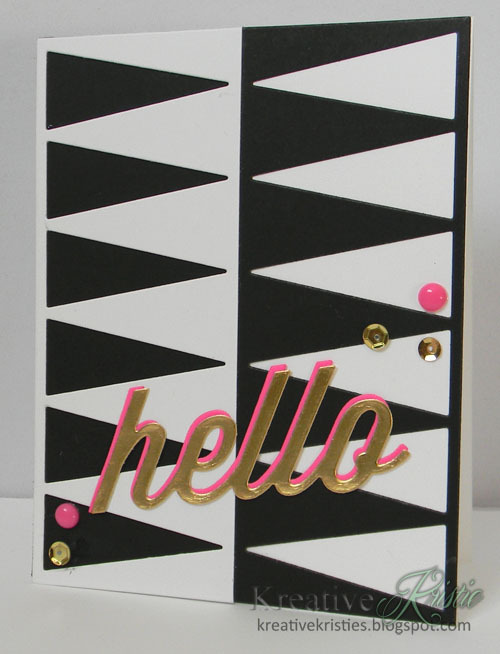 Gold foil paper with a neon pink accent for the Hello. Gold sequins and pink enamel dots to finish it off. 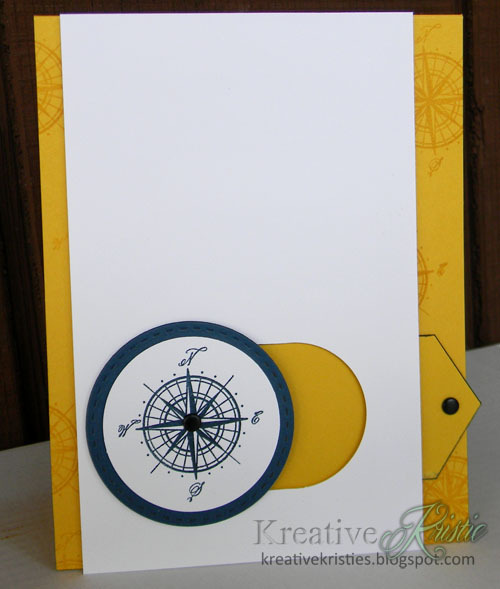 Super simple card with no stamping. Hi friends. I wanted to pop in and share my swap card that I made for the 2nd Annual StampNation LIVE Retreat. I had an amazing time. 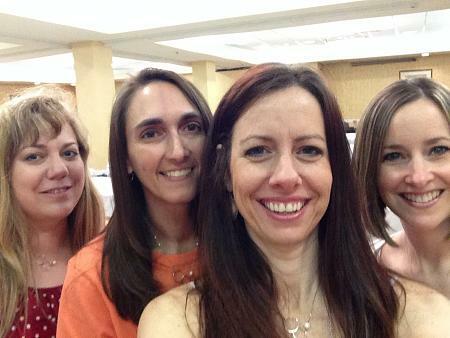 It is so much fun getting together in one room with so many crafty ladies. I was so excited to see old friends and meet new ones. At the retreat there were make-n-takes each day for attendees to work on. There was an OWH table for everyone to make cards for Operation Write Home. We also had Try-it tables each day. I was in charge of showing everyone a few different techniques using Gelatos. Lots of fun. There were many amazing sponsors for StampNation LIVE! Here is a StampNation DT selfie and a group photo. The weather was gorgeous while we were there. Even though we were inside most of the time, I did sneak out to soak up some sun and enjoy the green that could be seen. It was snowing the morning I left for the retreat, we still have brown grass and are just starting to see buds on our trees. I really wanted to stay in NC for a bit longer. I am already looking forward to StampNation LIVE 2015!!! Want to learn more about StampNation? Click here. This week Katie challenges us with a great sketch. 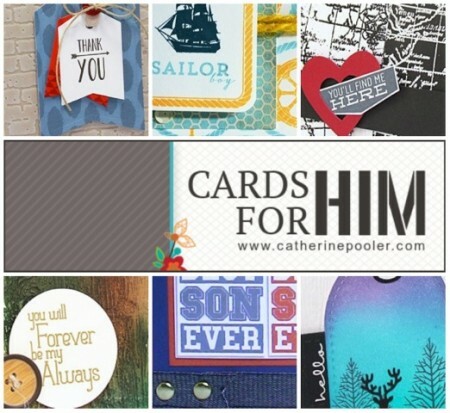 CARDS FOR HIM BLOG HOP WINNERS!! Happy Saturday everyone! 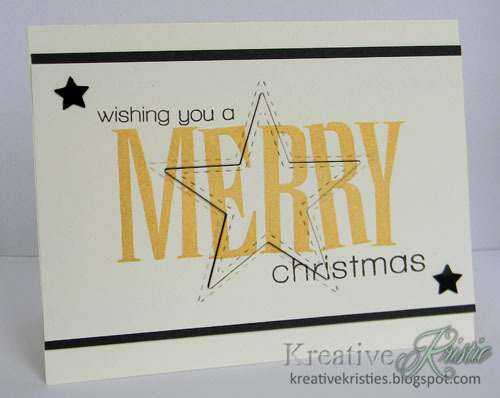 I want to thank you all so much for your lovely comments on my Cards For HIM Blog hop Card. I appreciate each one. Click here to see if you are one of the lucky winners. If you are not listed as a winner - you can still sign up and get a discounted rate until May 7th. There is a ton of inspiration in the class. 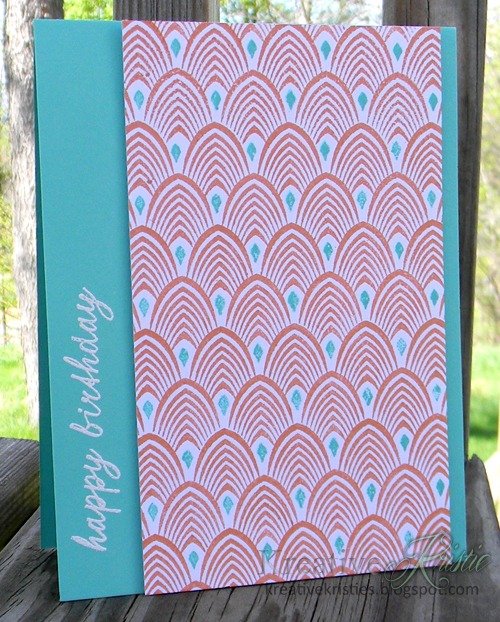 I am sharing a card I made with the same supplies as my Blog hop card only using a different layout. I followed a sketch from Papertrey Ink's Sketch inspiration based on this card by Maile. 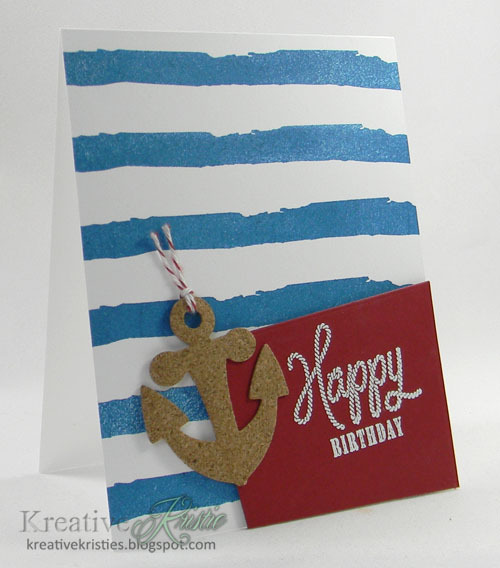 I love Nautical themed cards for the men in our lives! You can also become a StampNation member and get a discount on the class that covers the cost of a month's membership.